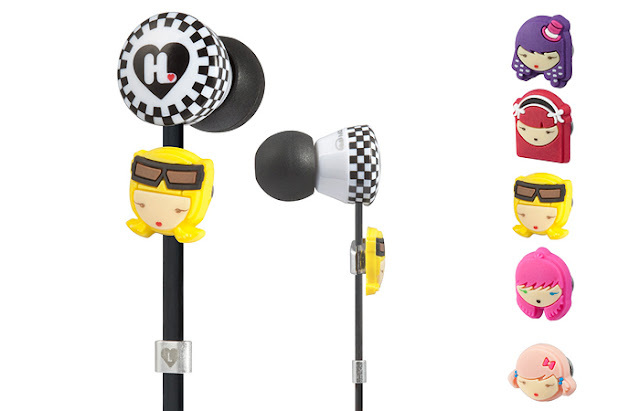 Monster's Harajuku Lovers Earphones - Collect Them All! Ages and ages and ages ago, I randomly blogged about Gwen Stefani's Harajuku perfume line and how much I wanted the Lil Angel one because my nickname in high school was "Lil Angel" (Same spelling, too! I was a skater girl, after all). Well, there are some new babies on the block that I simply cannot wait to get my hands on. And they aren't related to perfume this time around. They are related to one of my greatest passions in life: MUSIC. 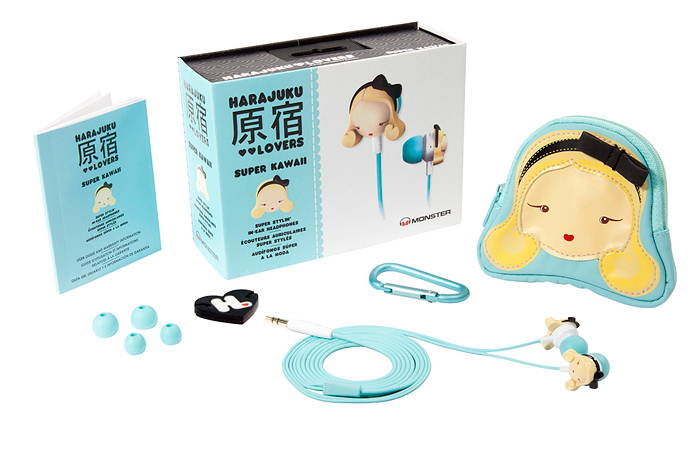 That's right: Monster has a whole line of Harajuku Lovers earphones out and they are so adorable, I wanna die!!! 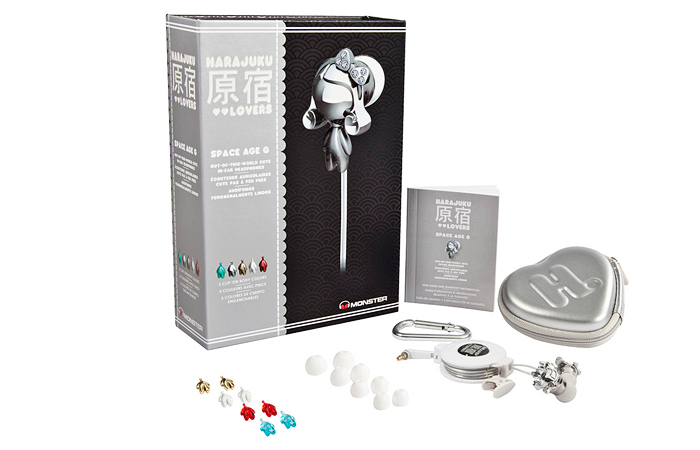 Multiple eartip sizes for the perfect fit for you, a compact case to keep your earphones safe and a heart-shaped wire manager! Awesomesauce! 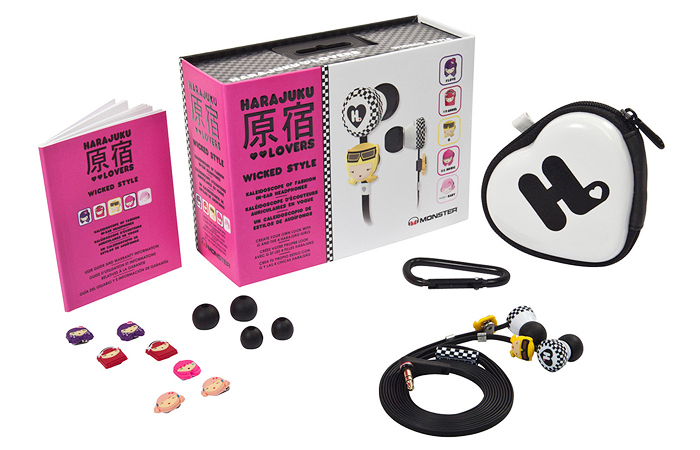 The Harajuku Lovers Wicked Style earphones come with all of the Harajuku girls as clip-ons - including Lil Angel! 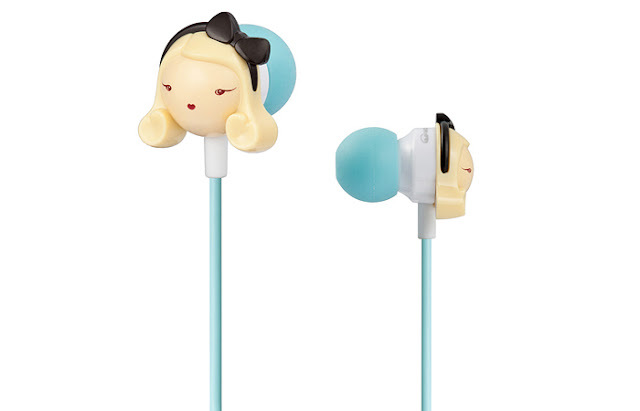 :) - so you can change the look of the earphones whenever you feel like it. The best part is that its wire is tangle-free - the ultimate dream for people like me who hate tangled wires! 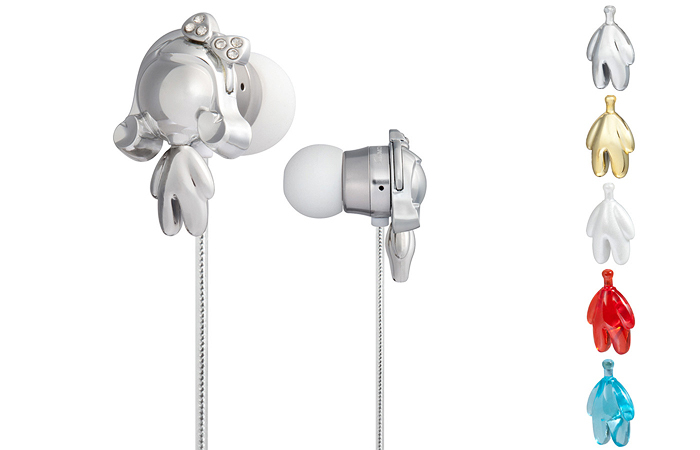 That aside, it also comes with multiple eartip sizes for the perfect fit for you and a compact case to keep your earphones safe. Multiple eartip sizes for the perfect fit for you, a retractable cord keeper to keep your wire tangle-free and a compact case to keep your earphones safe. All photos taken from the Monster website. love ur blog dear! What do you think of followin each other? It's a good thing they decided to include a container to put it with. They're all so cuuuute! But too expensive for me. Haha. Max ko na ang 1thou. Since the metal rod is connected to a diaphragm, it causes the diaphragm to produce sound.